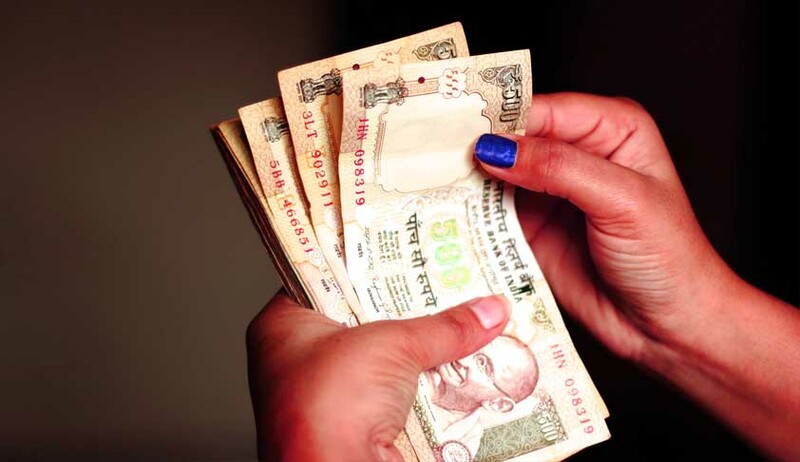 The Centre on Friday informed the Supreme Court that there is no need to open the window allowing all categories of people to deposit old notes of Rs 500 and Rs 1000 after December 31, 2016 under some special circumstances. The Central government took a conscious decision that no necessity or any justifiable reason exists either in law or on facts to invoke its power under section 4 (1) (ii) of the Ordinance to entitle any person to tender within the grace period the specific bank notes,” the finance ministry told to Supreme Court in a 27-page affidavit. Giving detailed explanation to the Apex Court’s query as to why the Government chose to close the window, the affidavit said the legal tender Rs 500 and Rs 1000 were declared invalid on November 8, 2016 by the Reserve Bank through the Specific Bank Notes (Cessation of Liabilities ) Ordinance 2016. The same ordinance was replaced with the Specific Bank Notes (Cessation of Liabilities) Act 2017. The exercise has resulted 18 lakh persons appeared to be not in line with the tax payer’s profile. The verification including deposits in Pradhan Mantri Kalyan Yojna have been closed. “More than 3.78 lakh out of 18 lakh , high risk cases have been detected and have been taken up for assessment and investigation,” states the finance ministry affidavit, filed through its Director Gaurav Masaldan, said. It further revealed that seizure of undisclosed assets worth Rs 2890 crore. More than 15000 surveys which resulted detection of undisclosed income of more than Rs 33,000 crore. Earlier, Chief Justice of India (CJI) J S Khehar’s bench had asked Attorney General for India Mukul Rohatgi to file an affidavit explaining if the government intends to open the window to deposit demonitised currency for all? If not then explain the reasons. The senior most law officer of the government said Parliament has given the government the discretion under the Ordinance clause 4-1-2(i) of the Demonetisation Ordinance to chose whether to open or close the window for all categories of people to deposit the money beyond the deadline. The option was closed after finding misuse of the money by some segment of people . The court was hearing a group of Public Interest Litigation or PILs against the RBI and other banks for not accepting any deposits of old notes after December on either medical ground or any other unavoidable circumstances. The petitioners pointed out that Prime Minister in his speech had assured and subsequent RBI notification had also mentioned about deposit of old notes after December 2016 under special circumstances but that clause was taken away by the government in the Specific Bank Notes (Cessation of Liabilities Act. The Court will take up the government affidavit on April 11.